Dynarex Dry Washcloth is made of highly absorbent airlaid cellulose material. 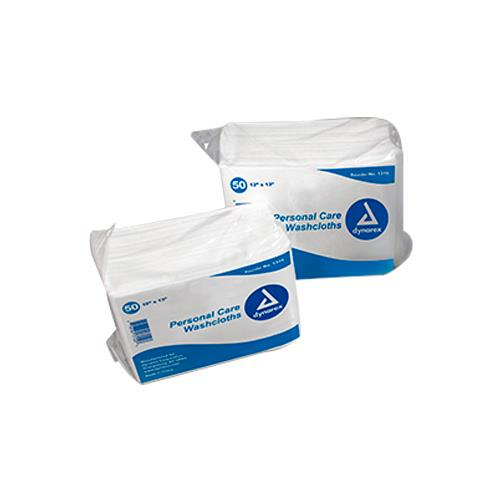 This personal cleansing washcloth is ideal for gentle patient care as well as general clean-ups. Packed in convenient, easy to handle poly bags.